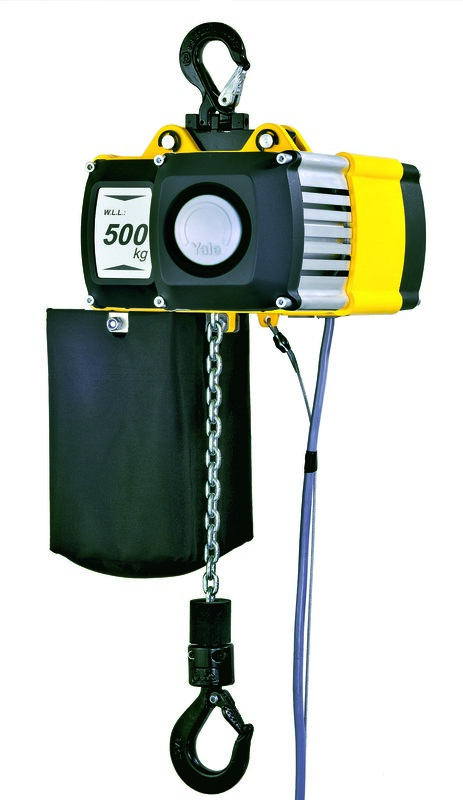 The smallest and lightest model within the Yale electric chain hoist range. The CPV range combines modern design and technical innovation, in a robust construction resulting in a versatile hoist that is ideally suited to professional applications. 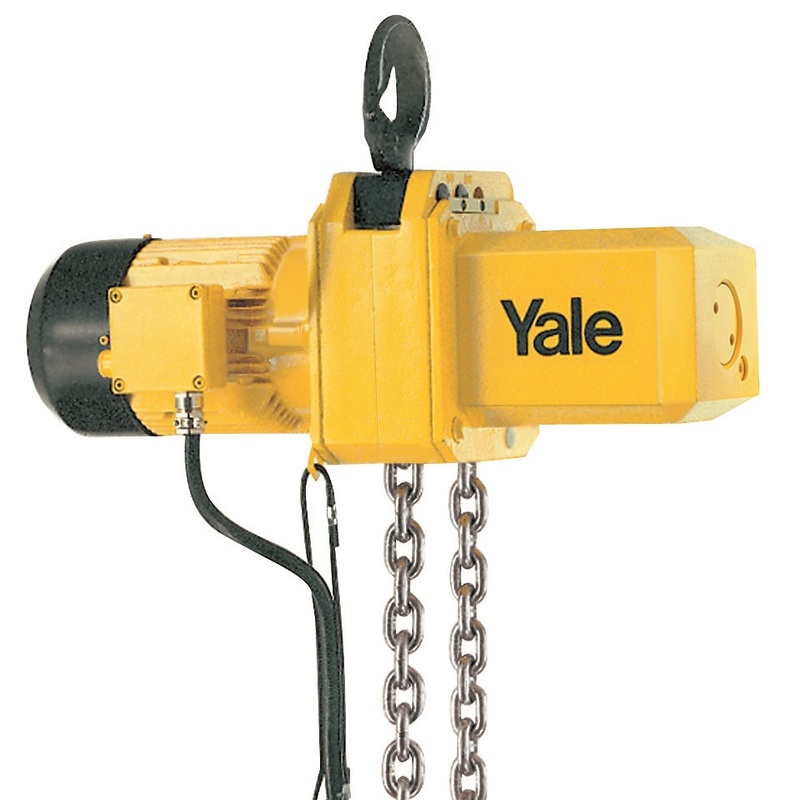 The CPE range of high quality hoists from Yale are highly efficient and engineered for a long working life in the most arduous of conditions.